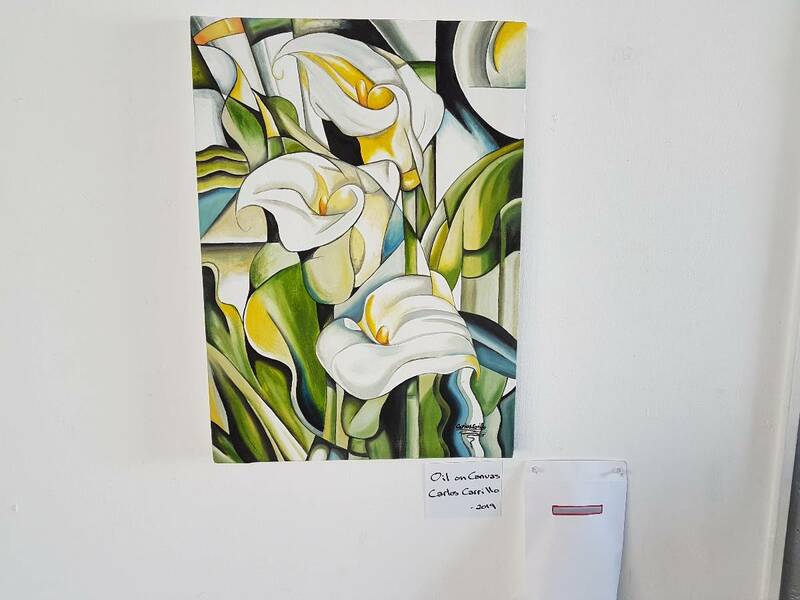 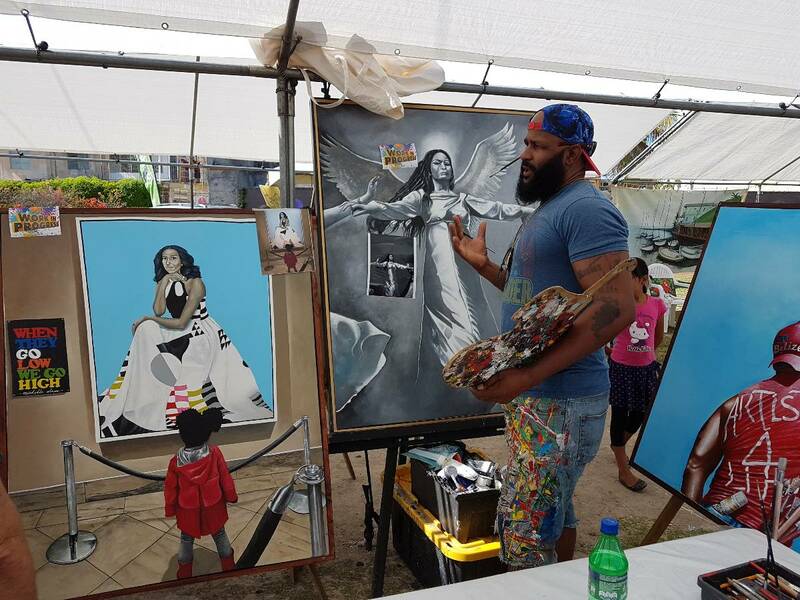 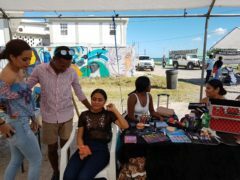 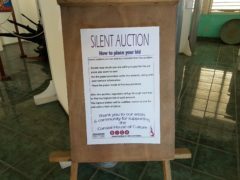 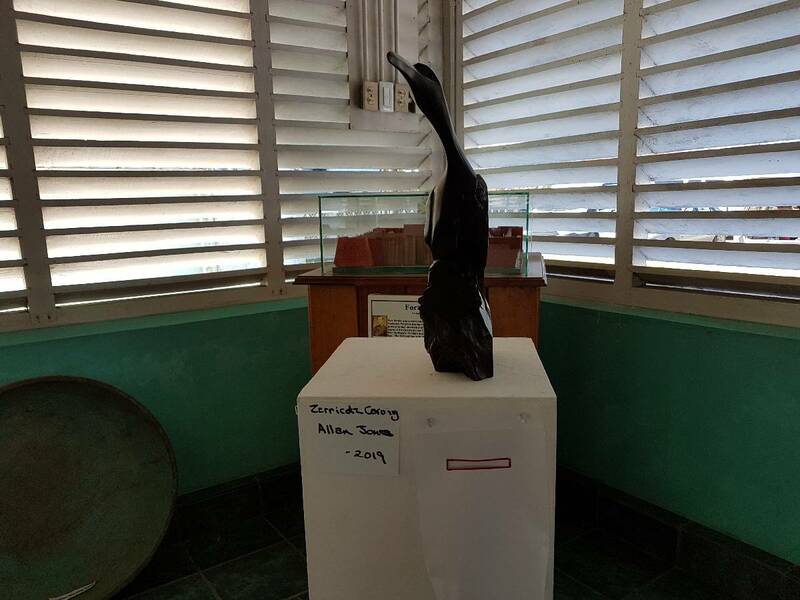 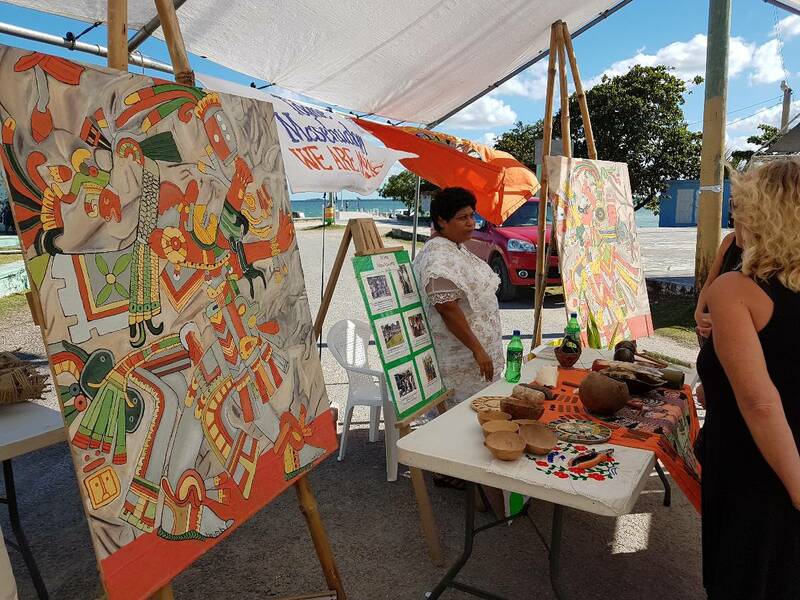 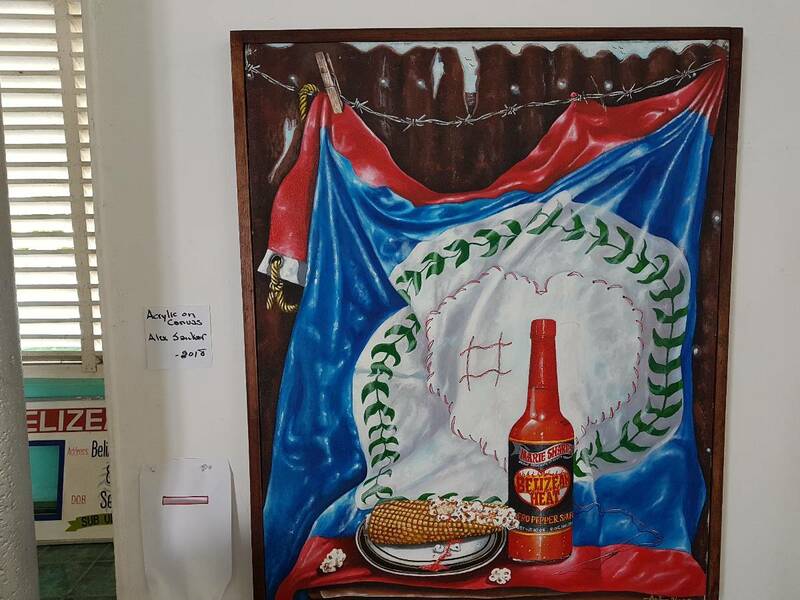 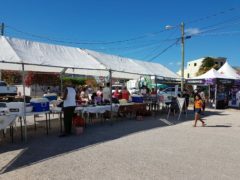 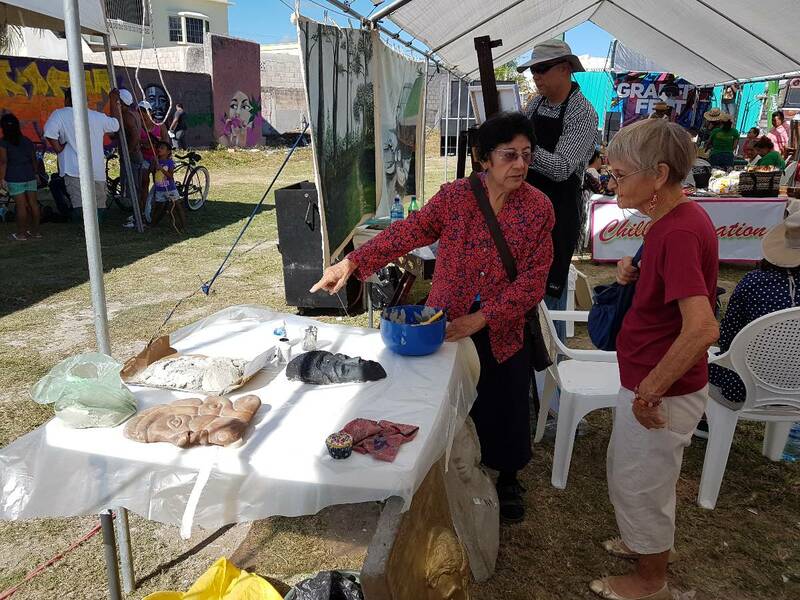 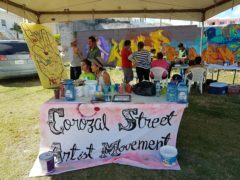 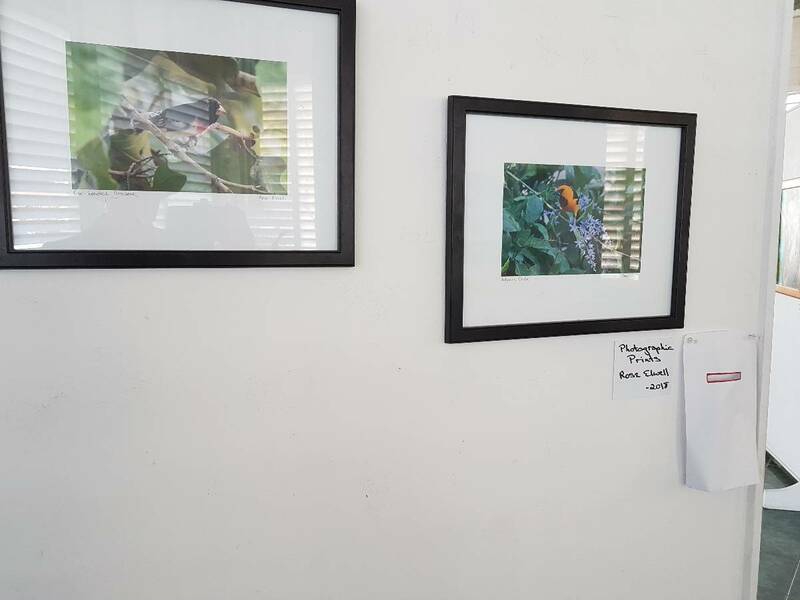 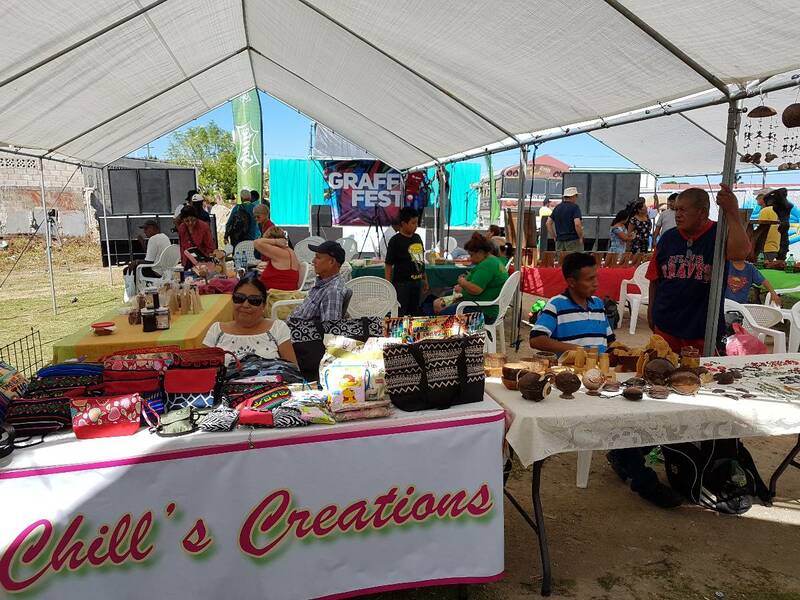 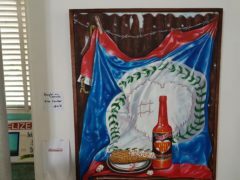 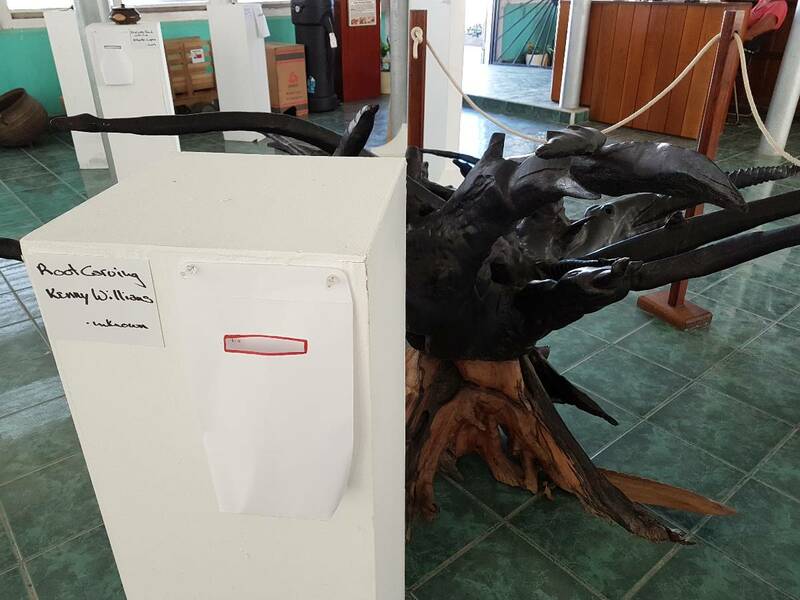 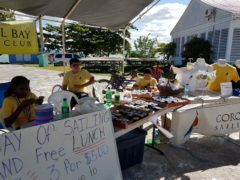 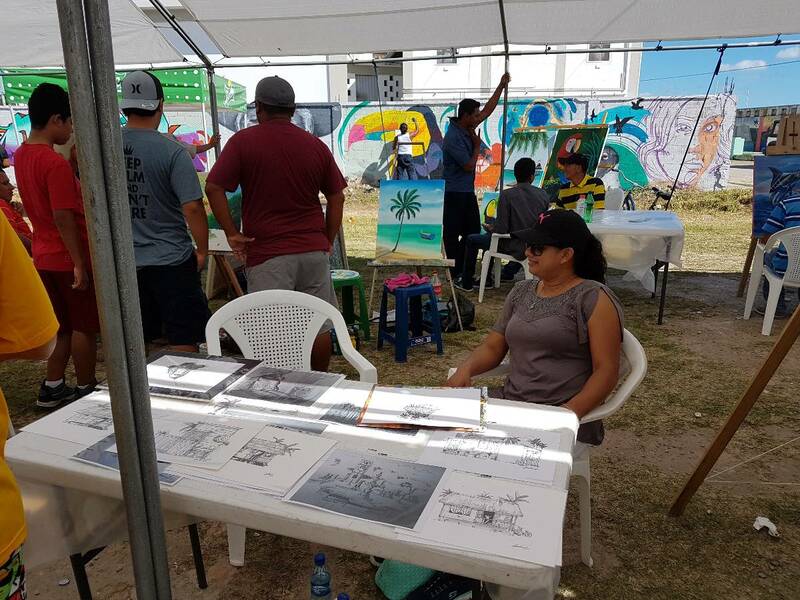 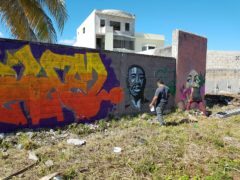 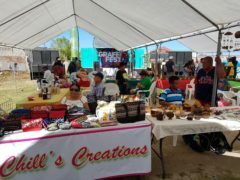 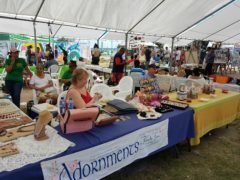 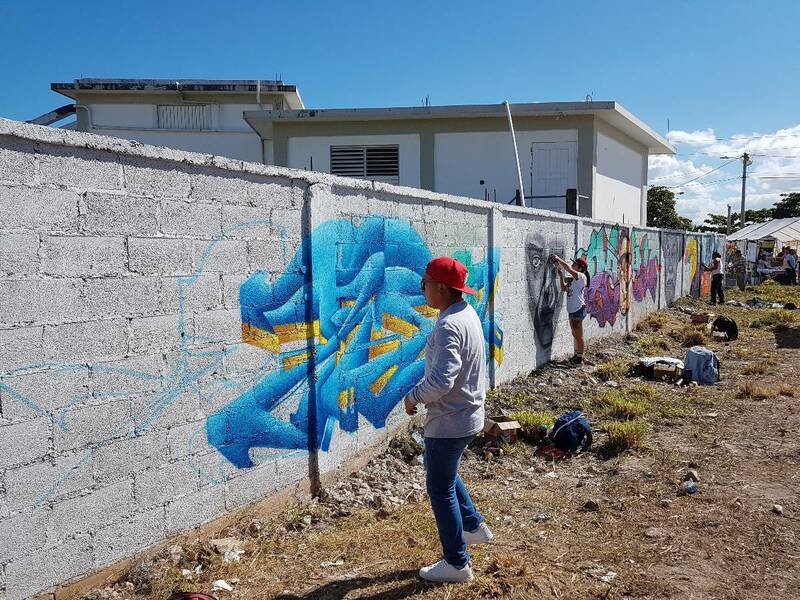 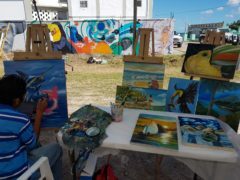 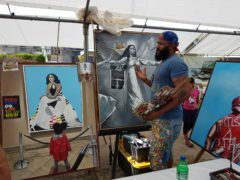 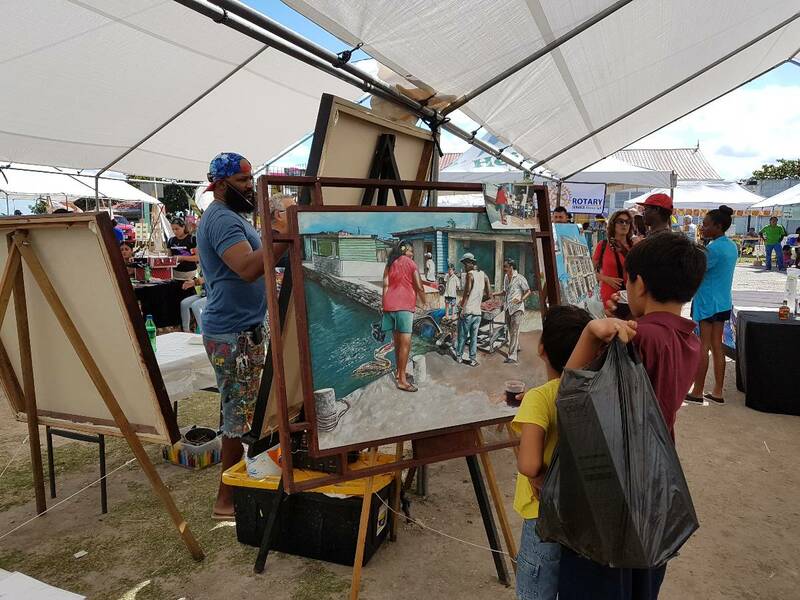 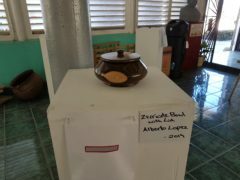 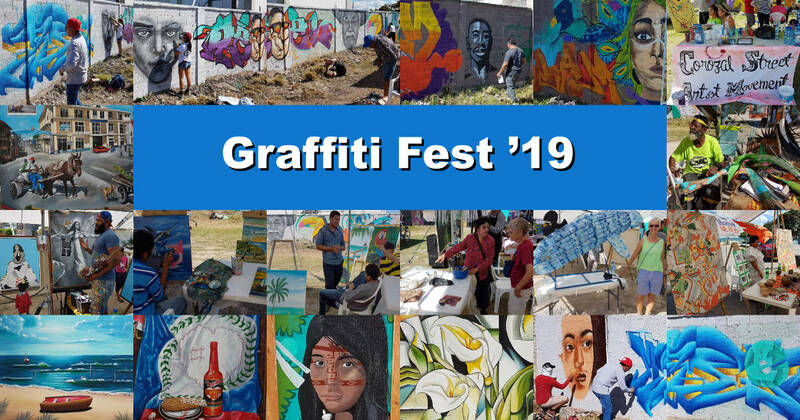 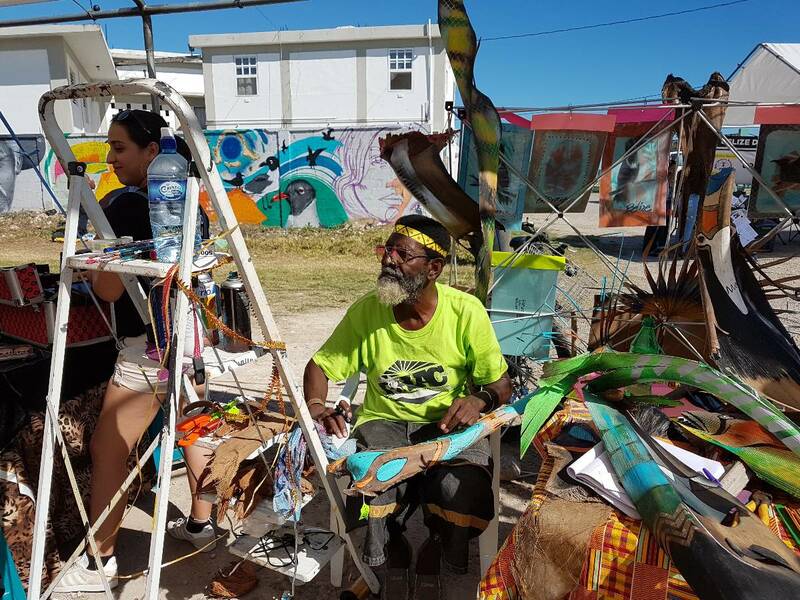 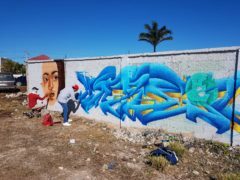 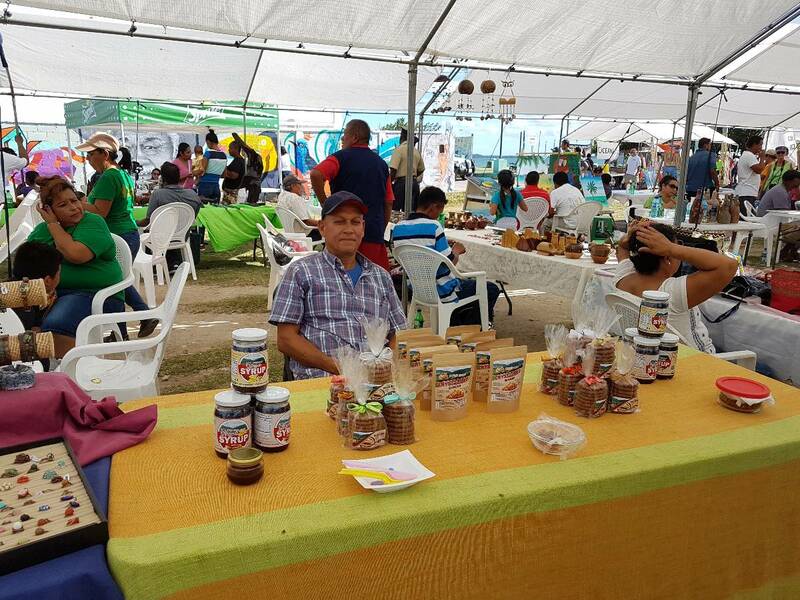 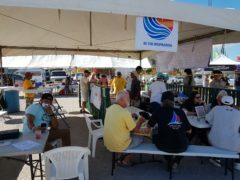 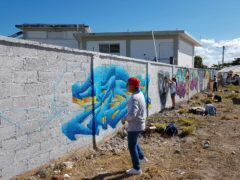 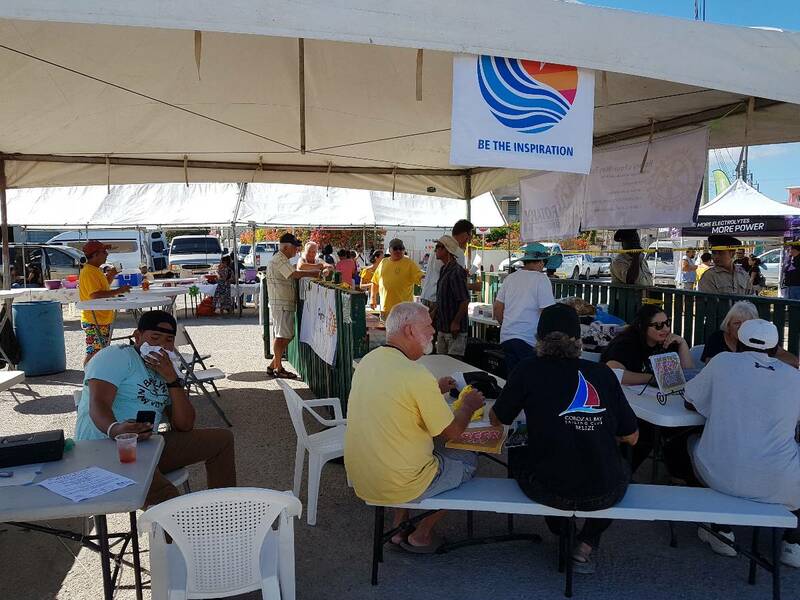 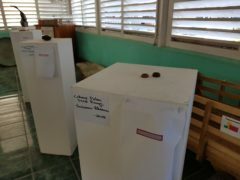 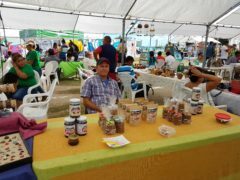 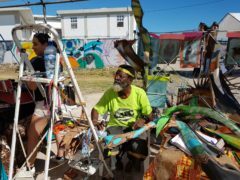 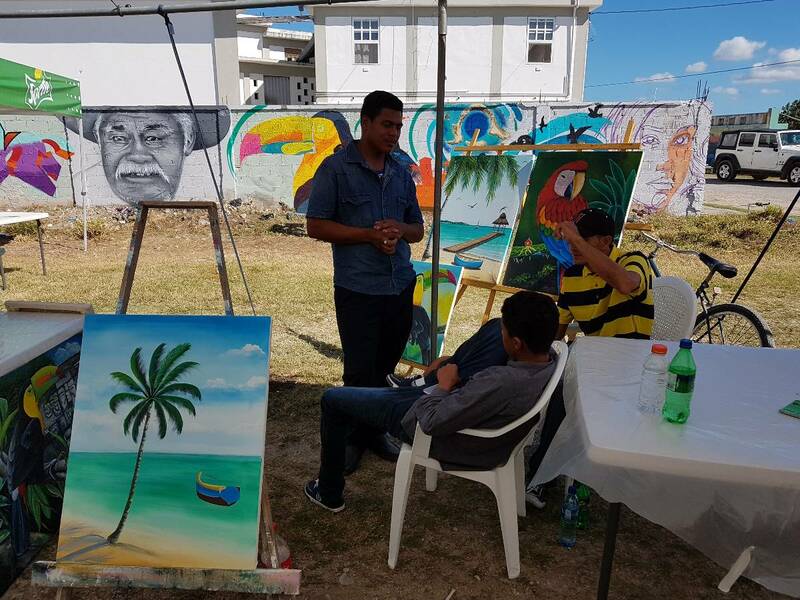 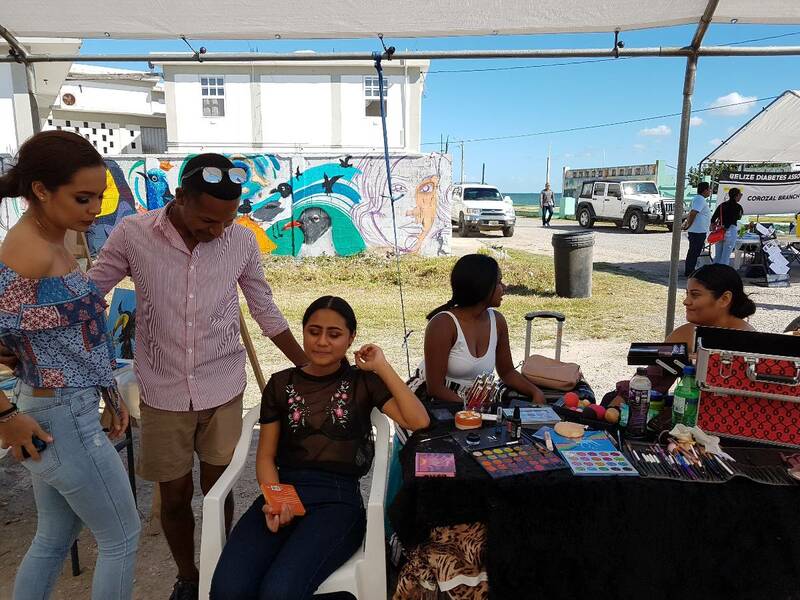 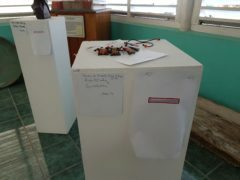 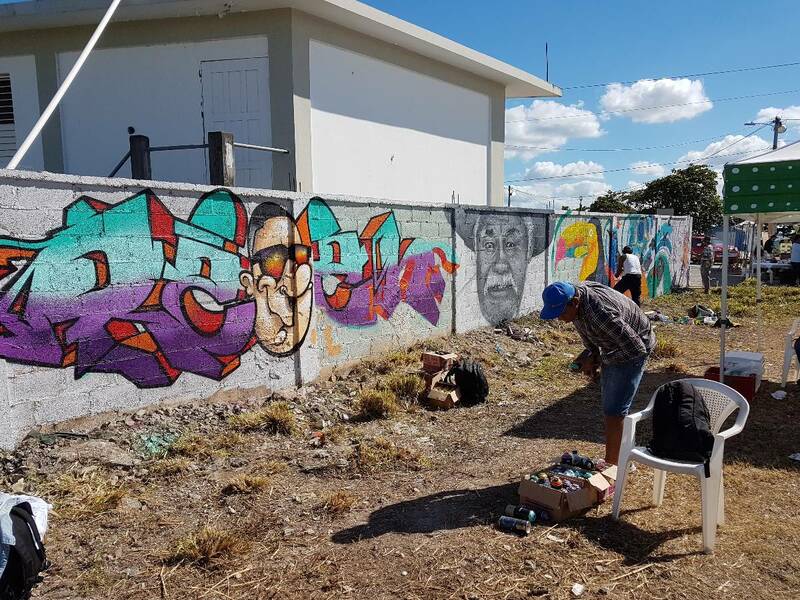 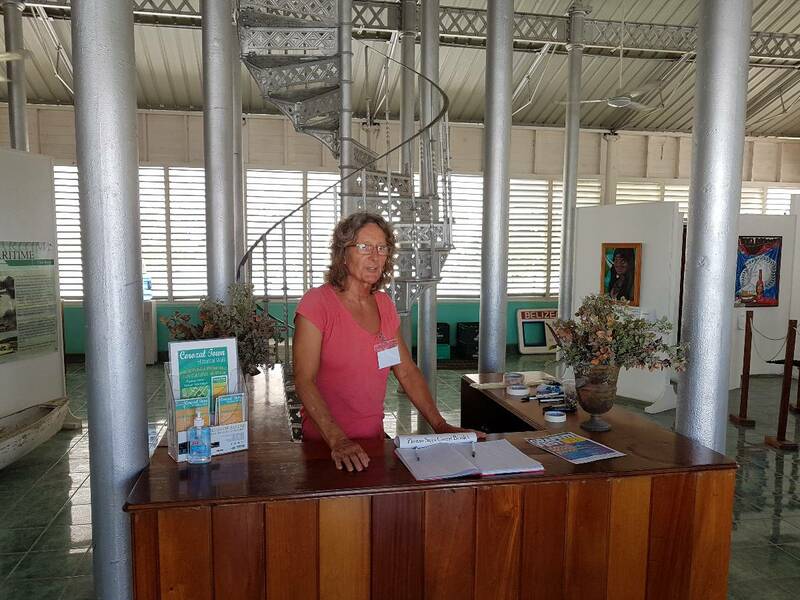 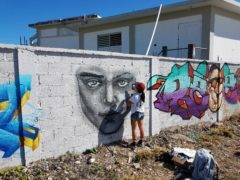 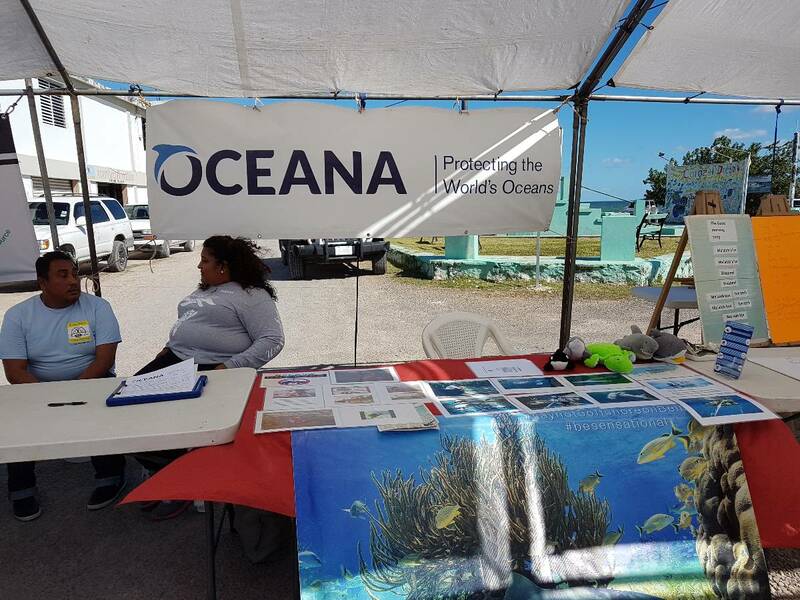 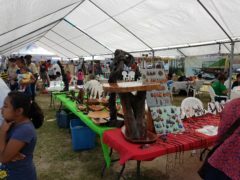 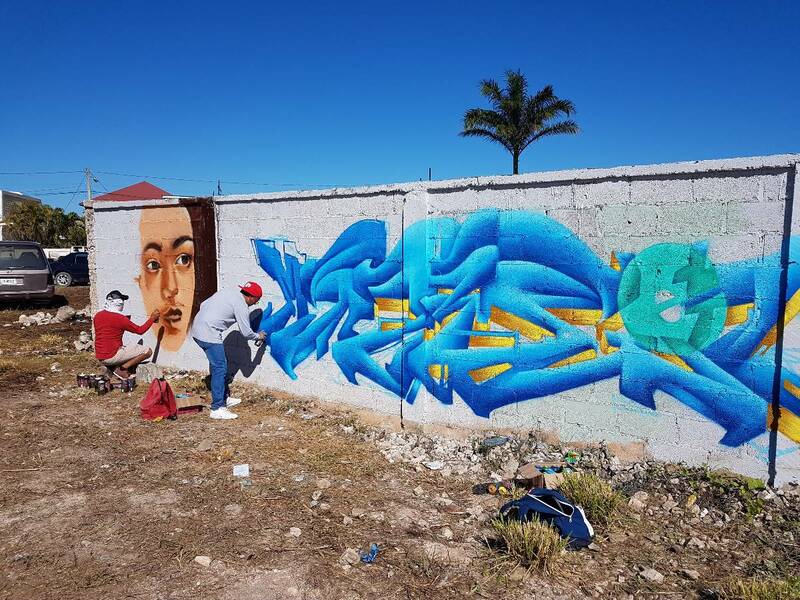 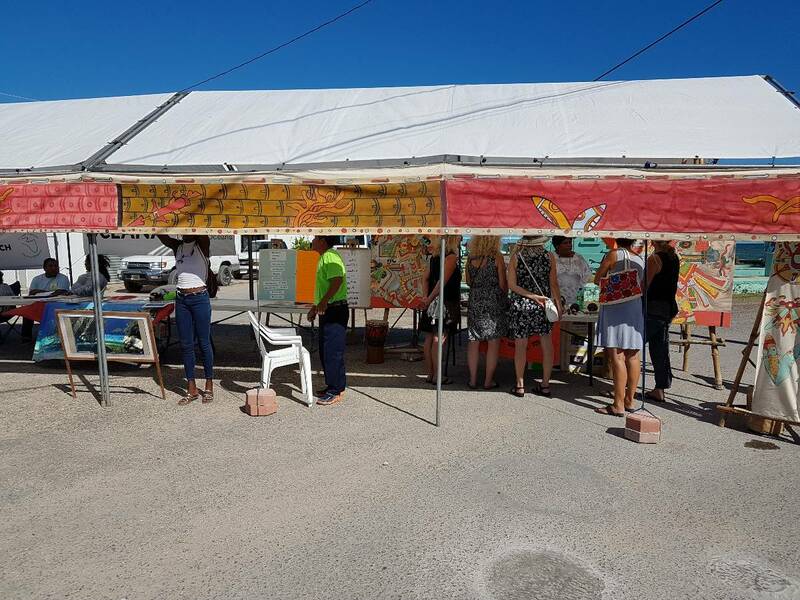 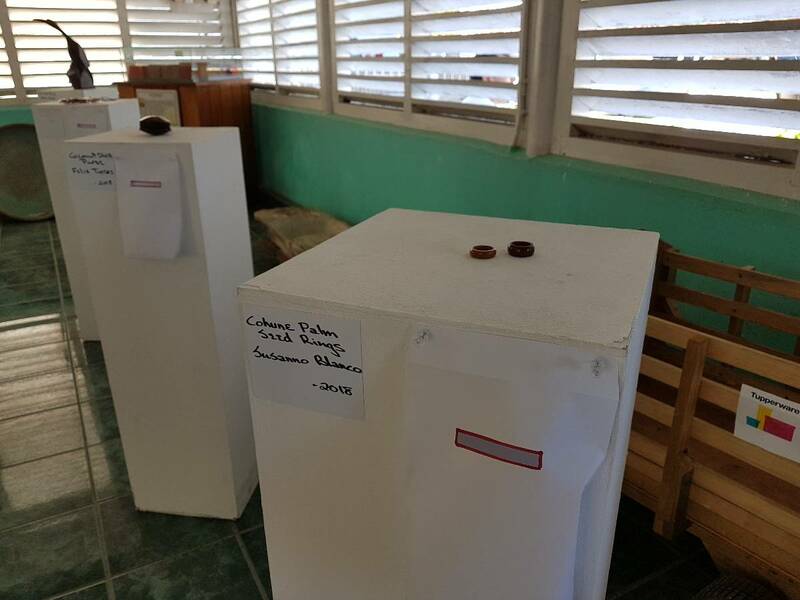 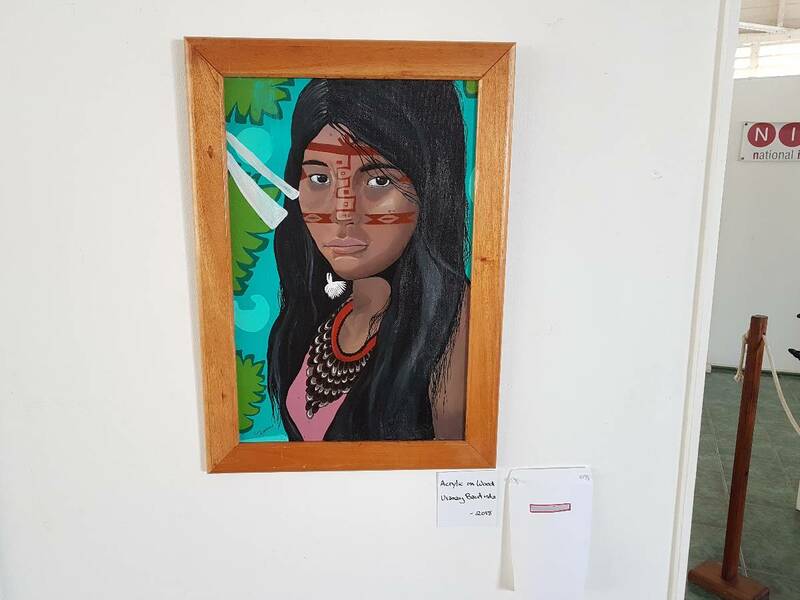 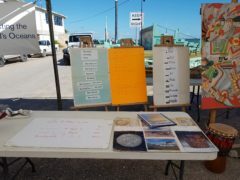 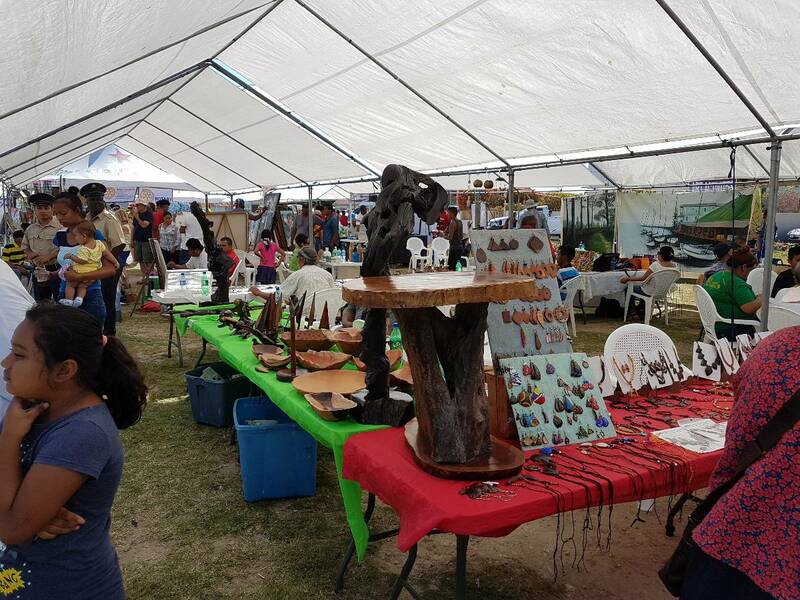 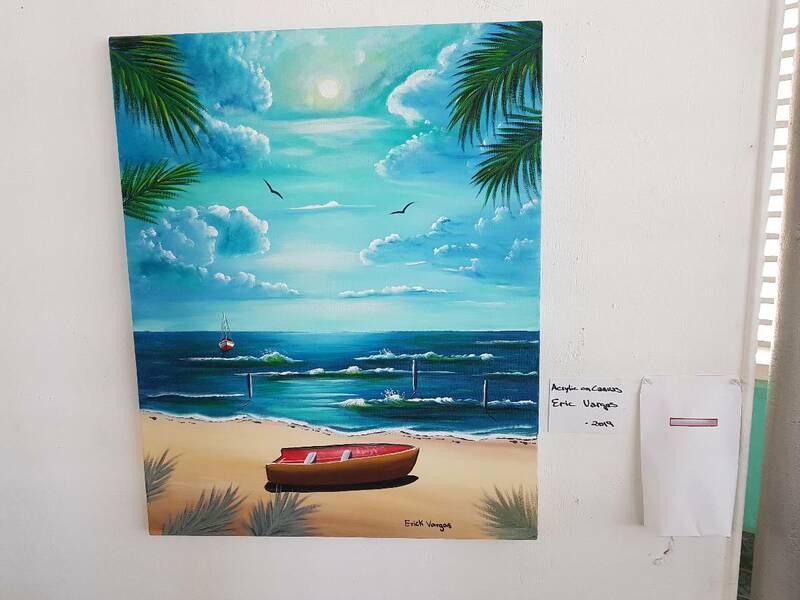 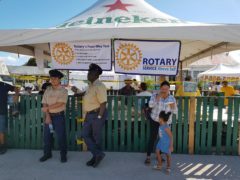 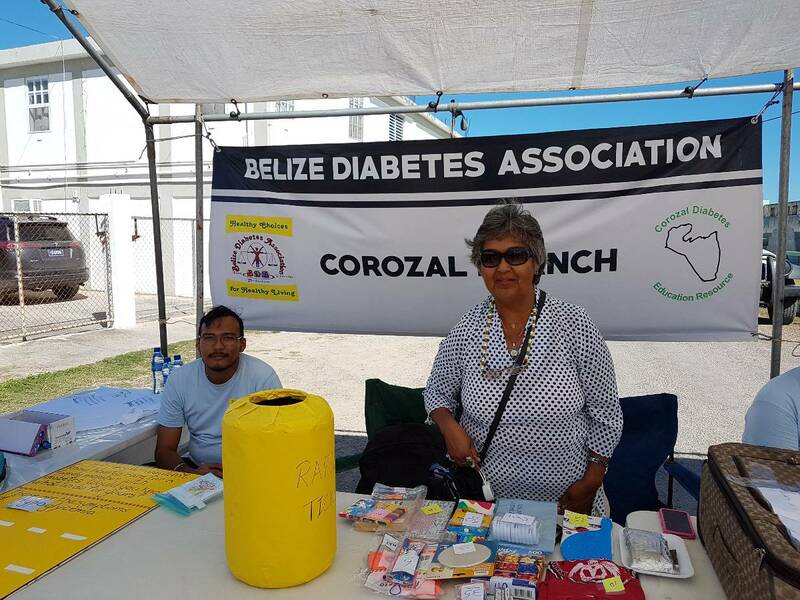 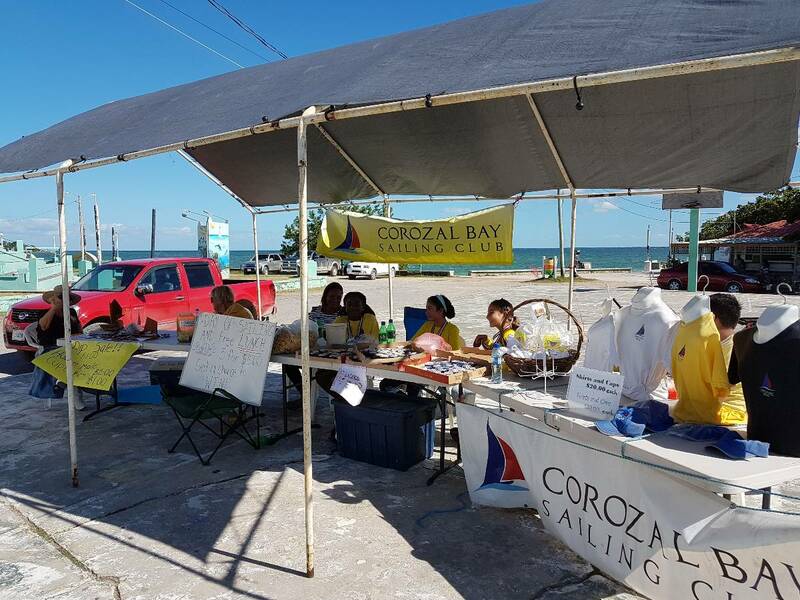 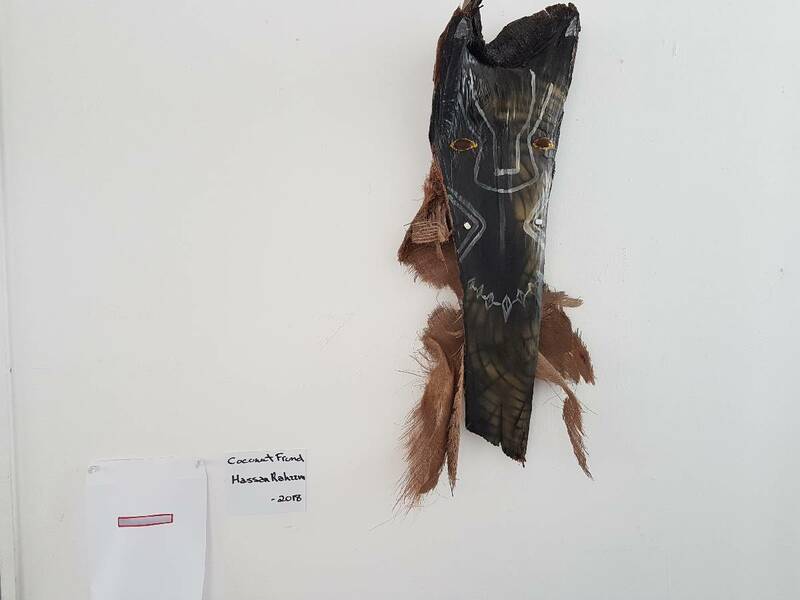 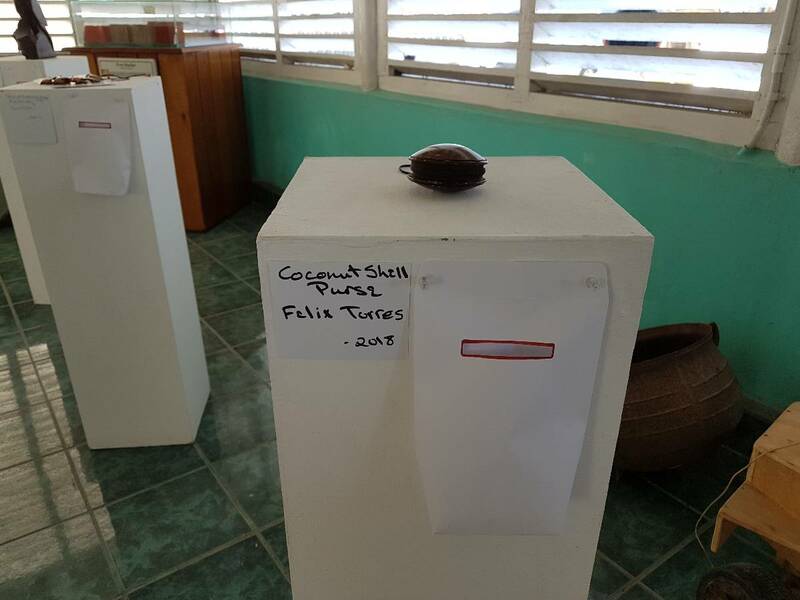 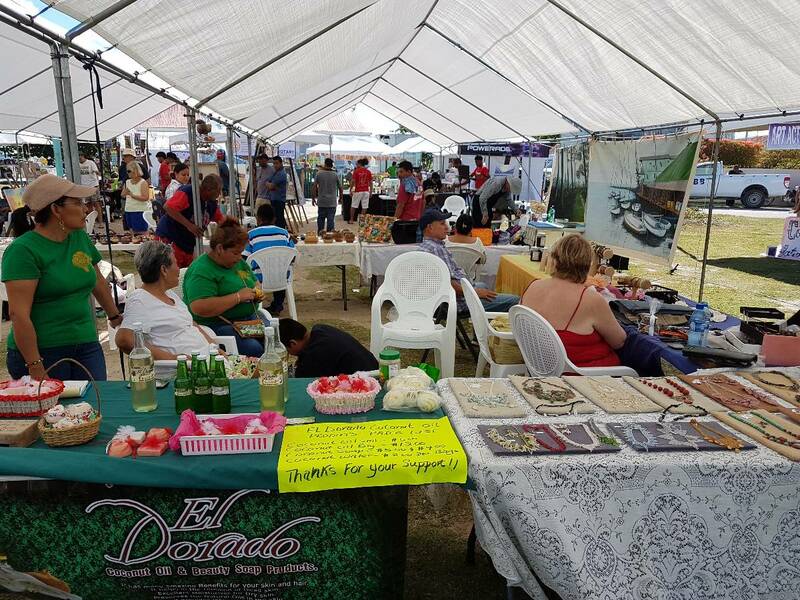 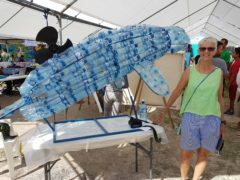 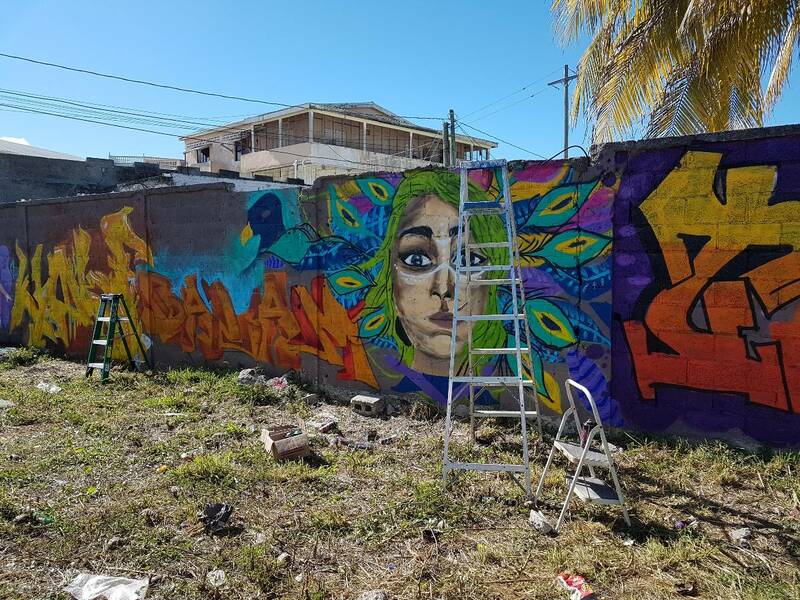 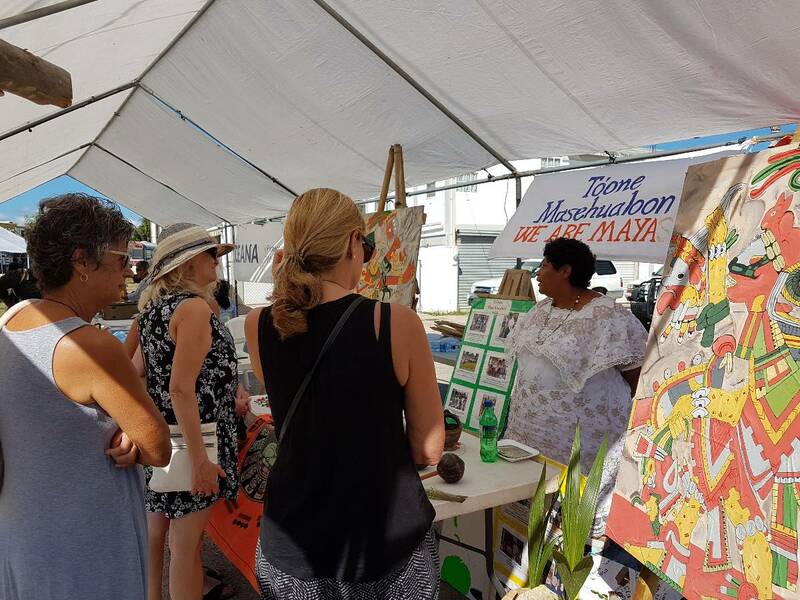 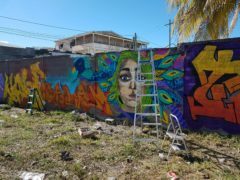 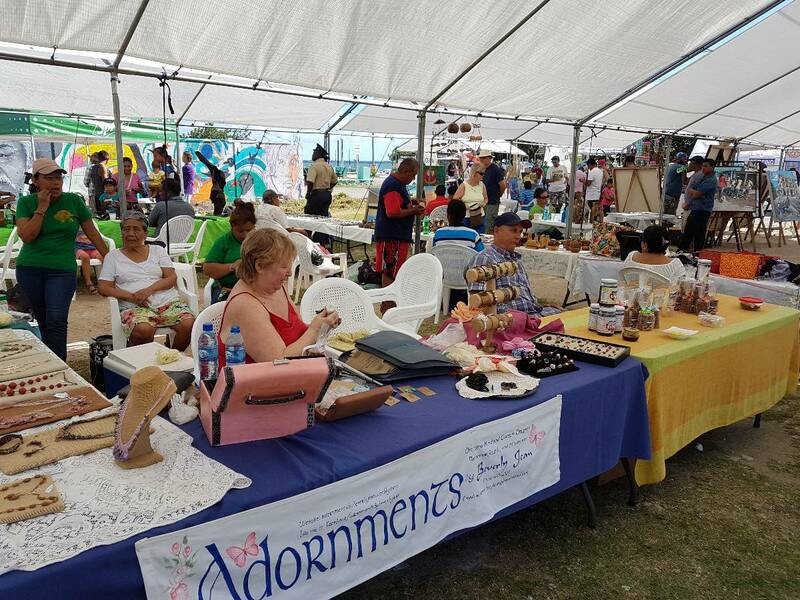 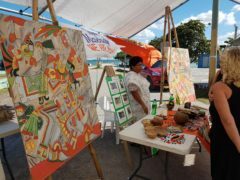 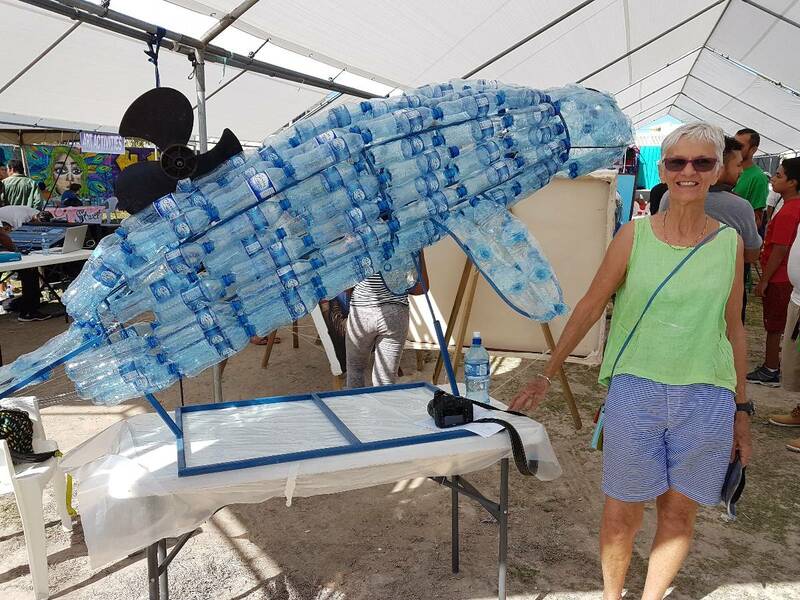 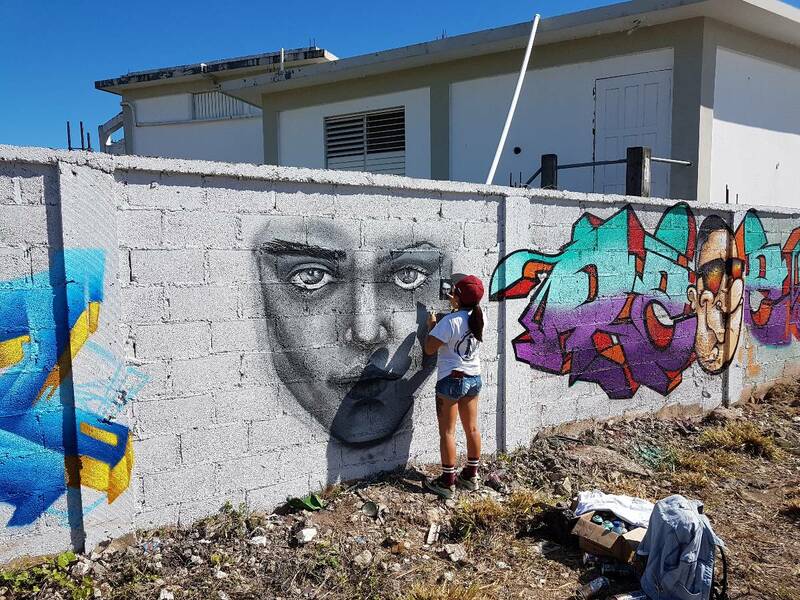 On Saturday, January 12th at the Corozal House of Culture, Graffiti artists from Belize and Mexico along with other artists, performers, and others, met for a great event. 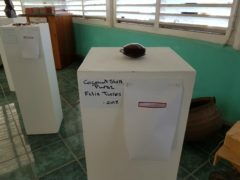 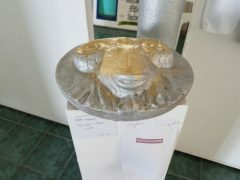 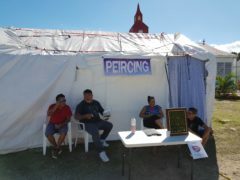 Here are just a few photos from it. 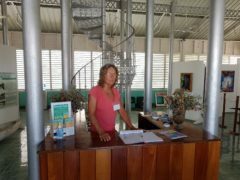 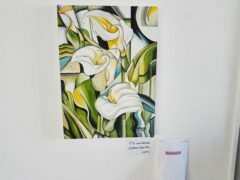 And Debra Wilkes has posted albums here and here. 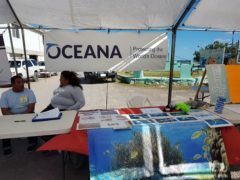 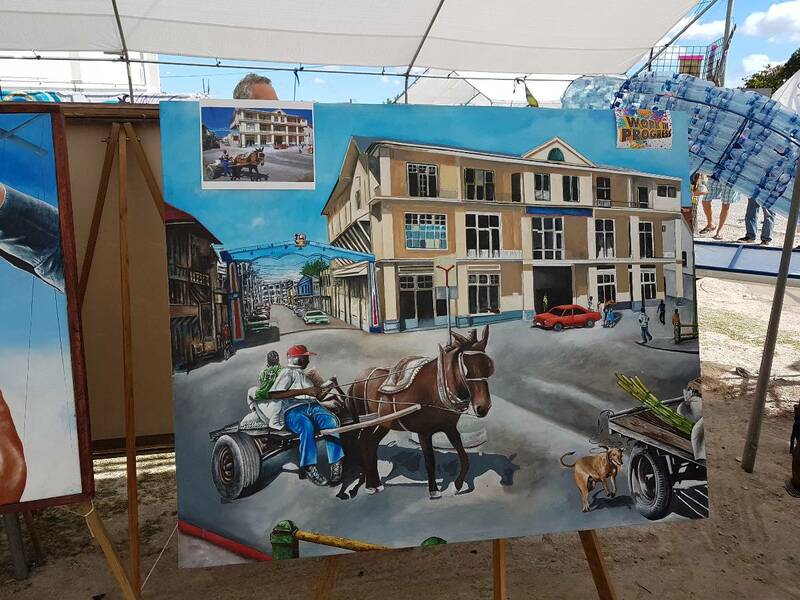 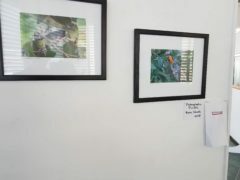 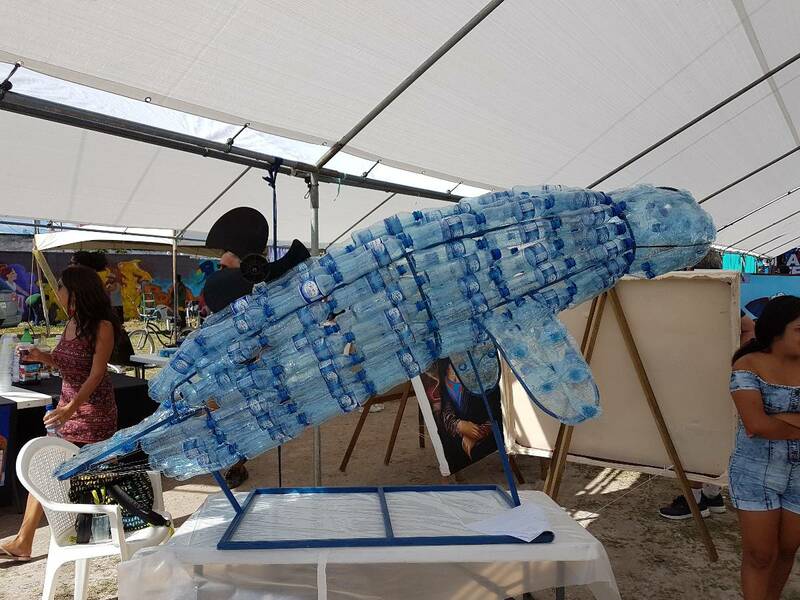 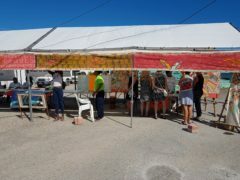 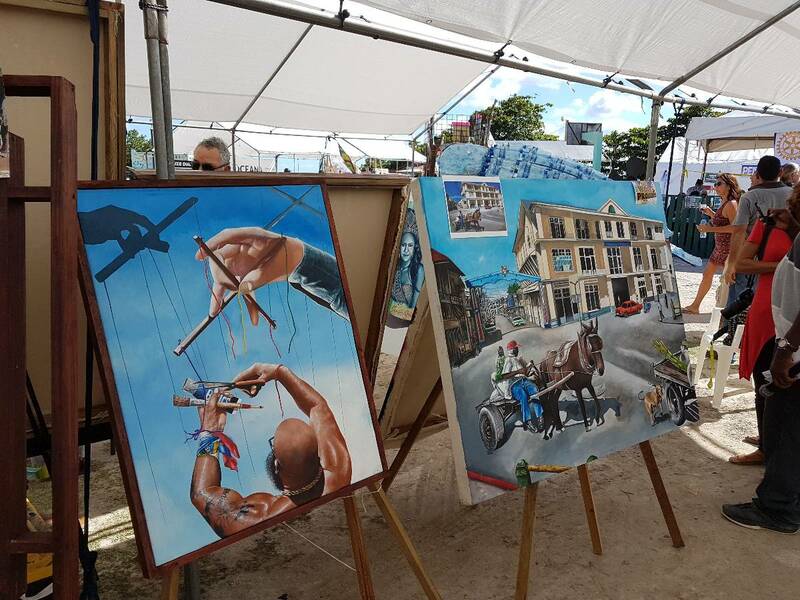 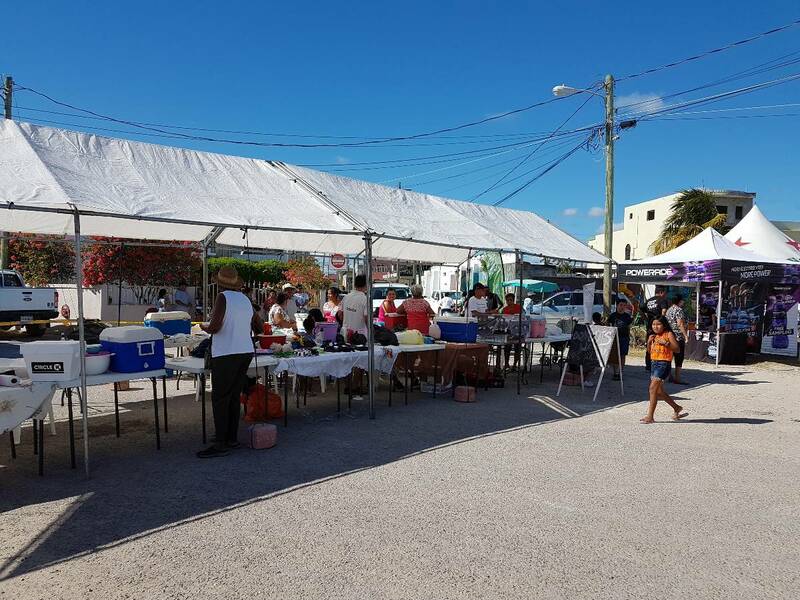 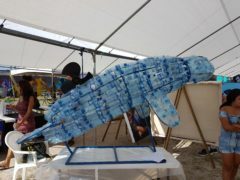 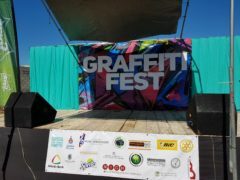 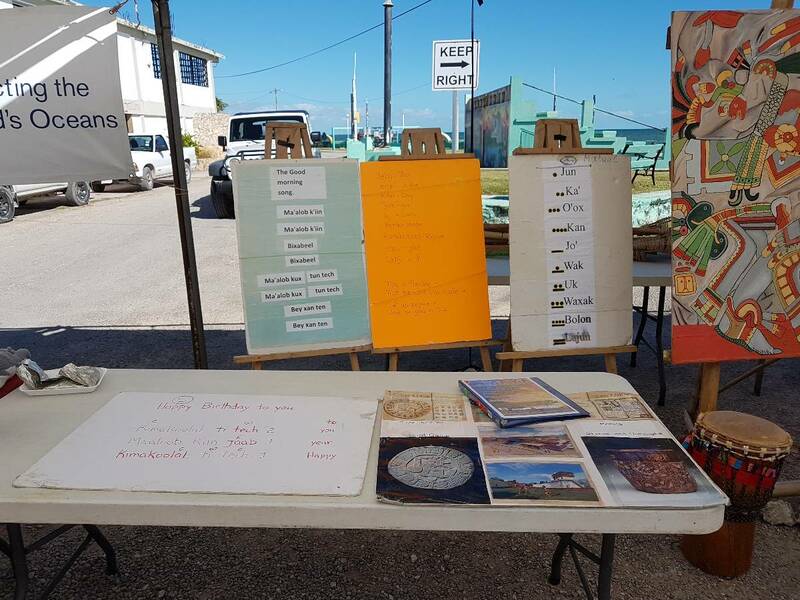 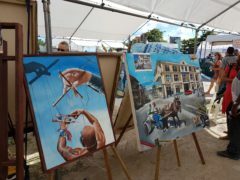 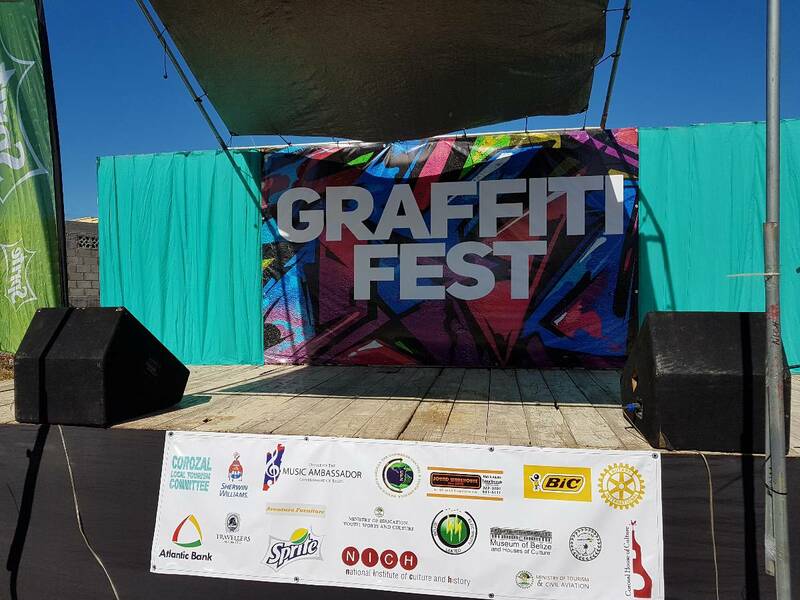 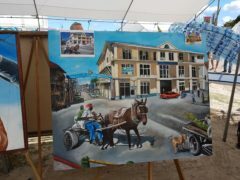 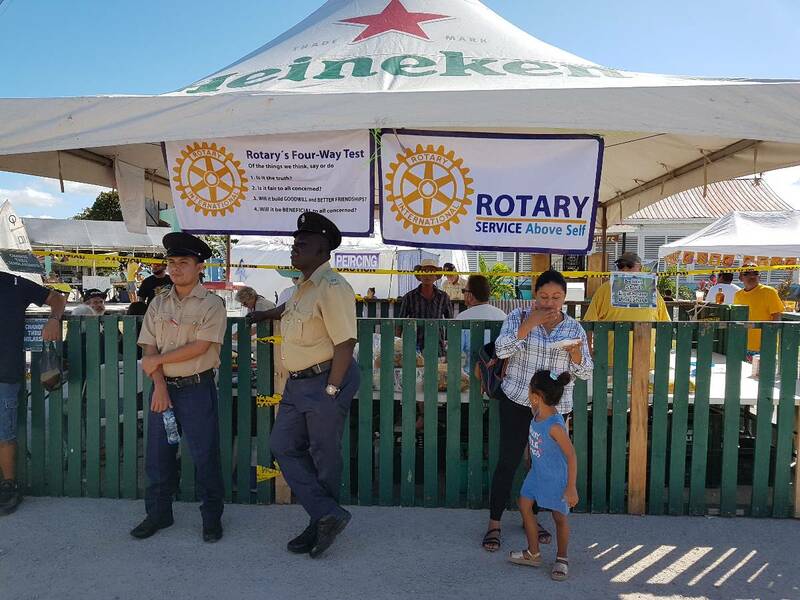 Printed from https://corozal.com — Graffiti Fest ’19.